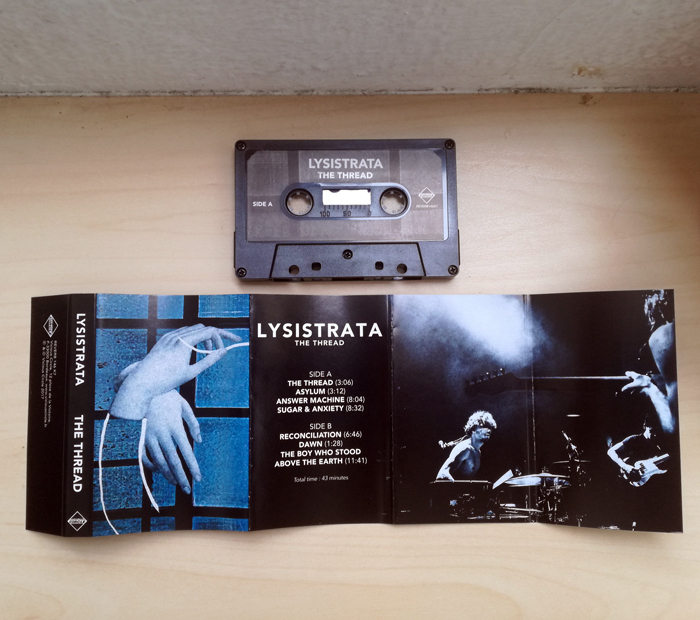 Lysistrata, a band inspired by and loaded with the screaming energy of youth. Formed in Saintes in 2013, this is a stellar rock power-trio. 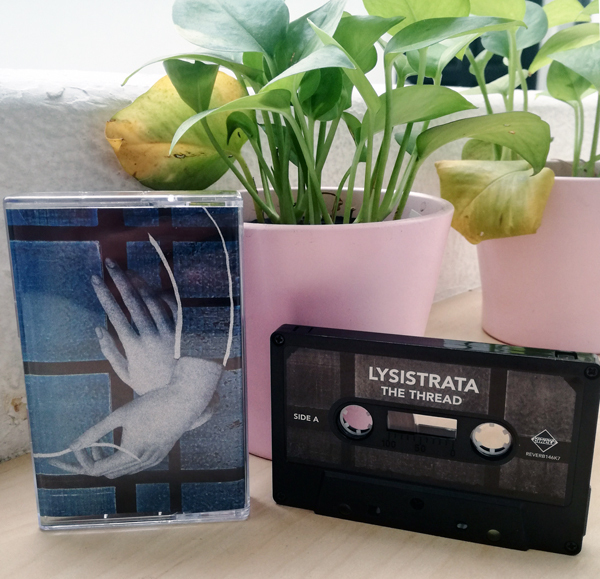 Transcendental guitar finesse shines from a back-drop of unstoppable drum/bass impetus blasting between post-rock, noise and math-rock. These boys dive from the solid rock of their virtuosity into a rampant ocean of sonic freedom, screaming and shouting with the exhilaration of free-fall. Once on stage they pack down the vibrations, amplify the tension and let it all come raving out like tomorrow just got cancelled.